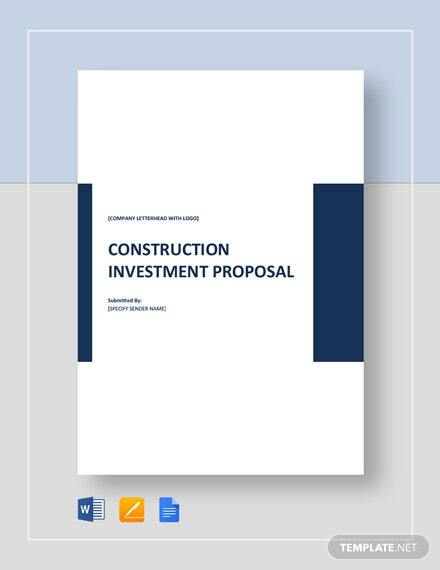 Need funding for your dream construction business? 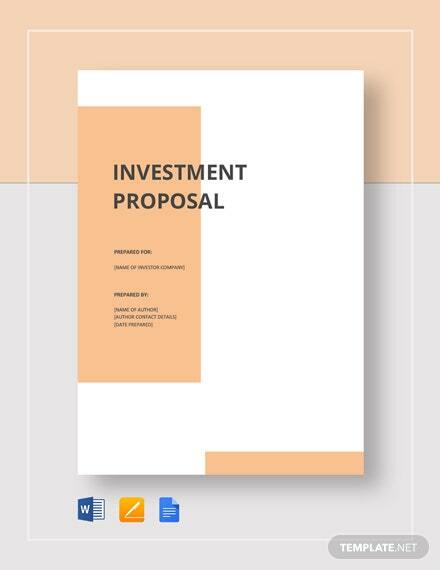 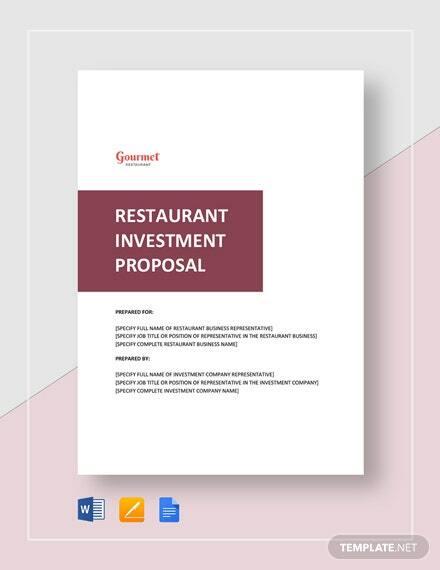 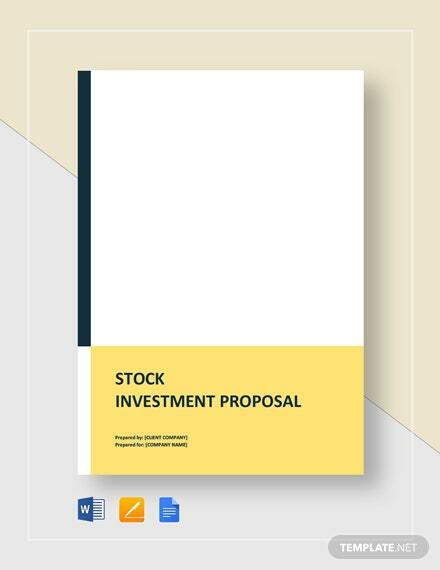 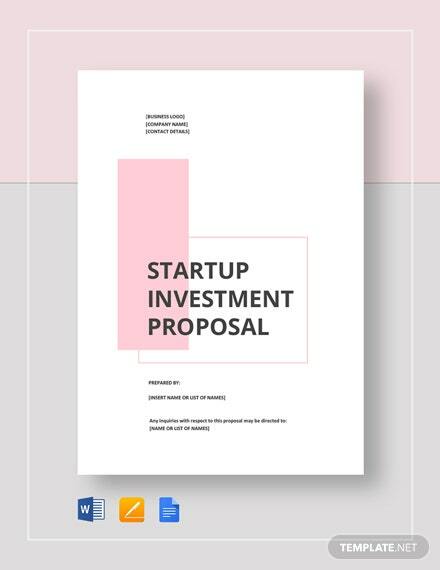 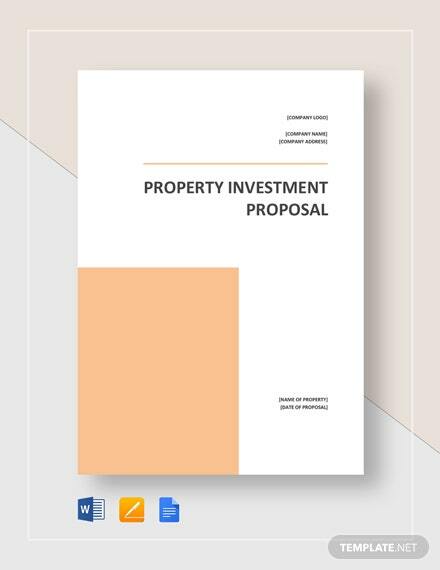 Create a one-off and effective proposal by using our Construction Investment Proposal template available for instant download anytime and anywhere. 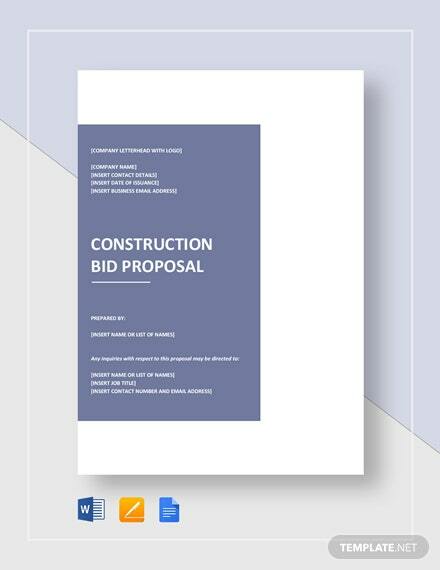 Have a draft of a standard +More construction business proposal that you are able to fashion to fit your desired company structure. 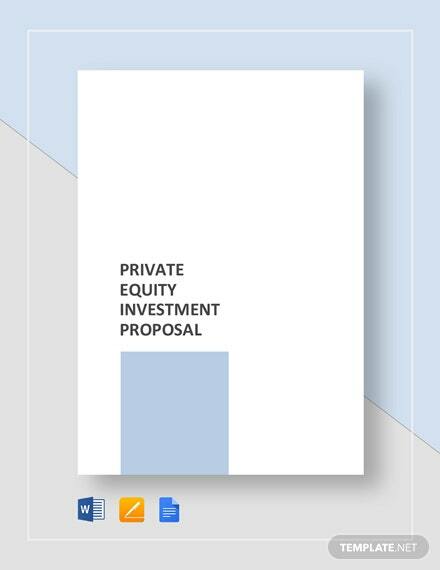 Clearly present mission, vision, and overall goals including applicable training programs. 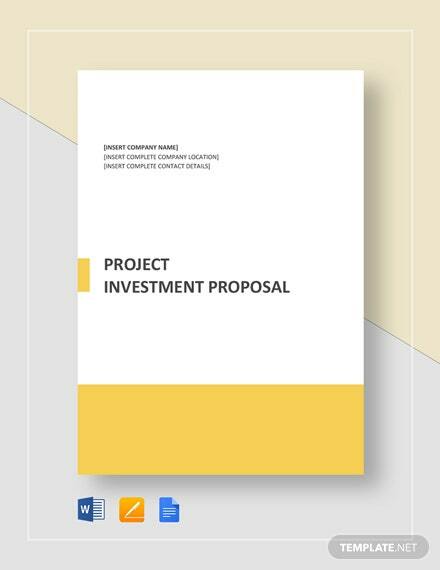 Also be able to draft any developmental programs to further advance your construction business. 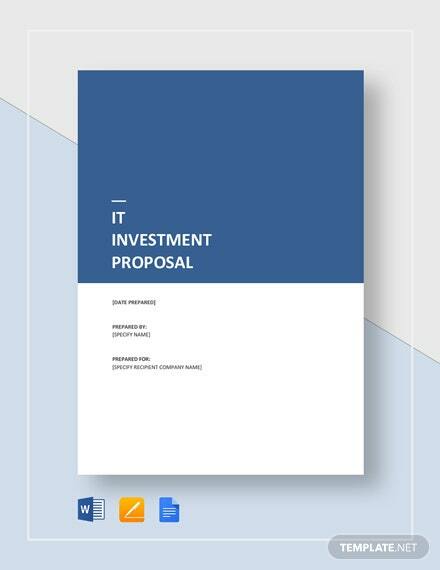 Clearly present any presentation to potential investors with the help of our document. 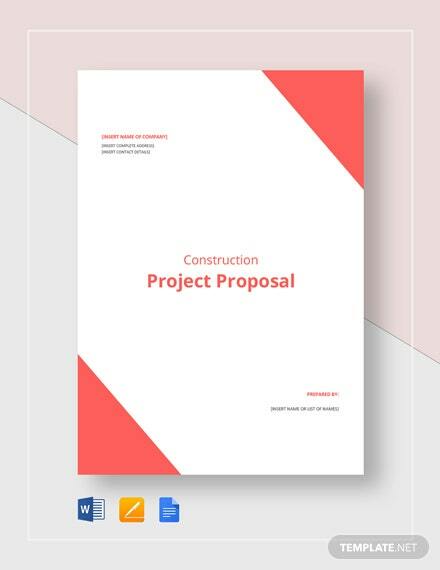 Download this template now to start making your dream constuction business into reality.